Use the form below as a reservation for the 2019 catalog which is mailed in early Spring. If you ordered from us in 2018, you will automatically receive a print catalog, unless you indicated to us that you do not wish to receive a copy. 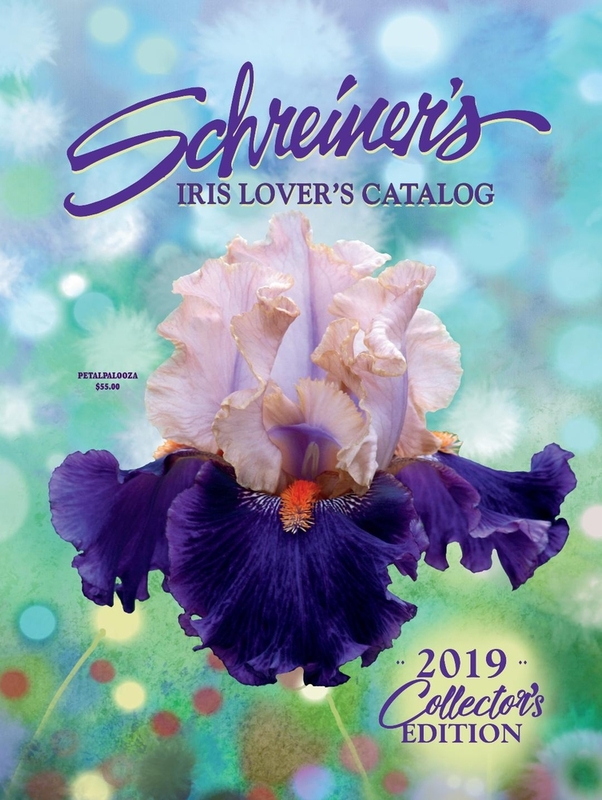 NOTE: This 32-page catalog, filled with breathtaking full-color photos, offers a sampling of the hundreds of Iris varieties we grow and sell. Elegant prearranged collections give you a terrific discount. Purchase the collection as a whole or the individual Iris separately. The collections make a great addition to your garden or to that of a friend! New to the world of growing Iris? This catalog is a perfect entry into the delight and wonder to be found among the Iris blossoms. This free catalog is sent to U.S. addresses only. Ensure that you enter the correct mailing address below.